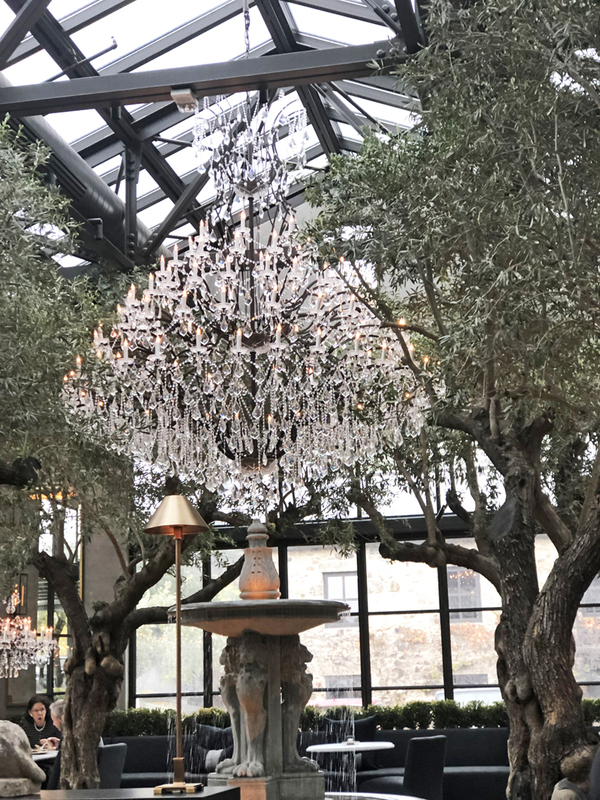 Restoration Hardware actually has a restaurant and its as yummy as it is chic and glamorous...Located in Yountville, which is a town in Napa Valley, it is one of the hottest new dining spots! 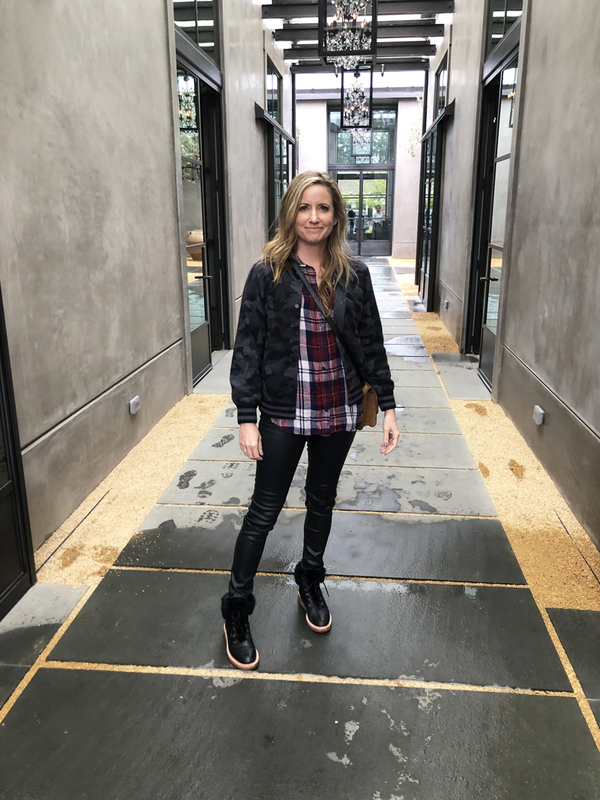 The decor is really killer! But then, what do you expect if you are gonna dine at a place that is known for home decor. The chandeliers and indoor greenery make it super unique and ultra swanky. 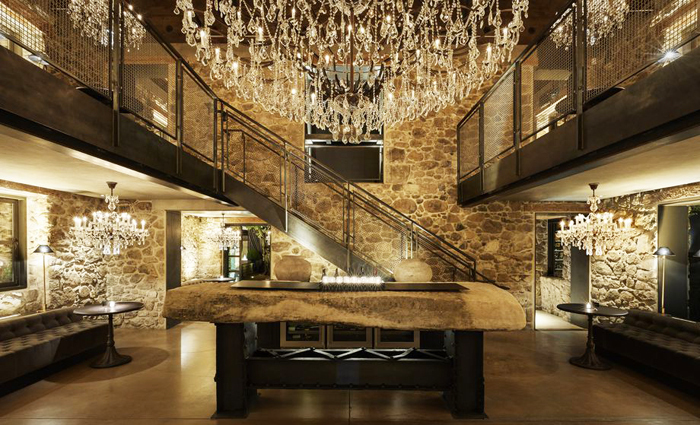 And heres a great photo of the tasting room, which I sadly didnt get to go to...image via SF Eater, but I will make it a goal to get there one of these days because the space is absolutely dreamy and I can easily see myself knocking back a few in these incredible surroundings!